Reasonably priced motors in the 175 and 235 Watt class, suitable for gliders up to 1800g (# 33 3116), 3D models weighing around 500 g to 700g, aerobatic models up to 900 g and trainers up to about 1100 g (# 33 3108). 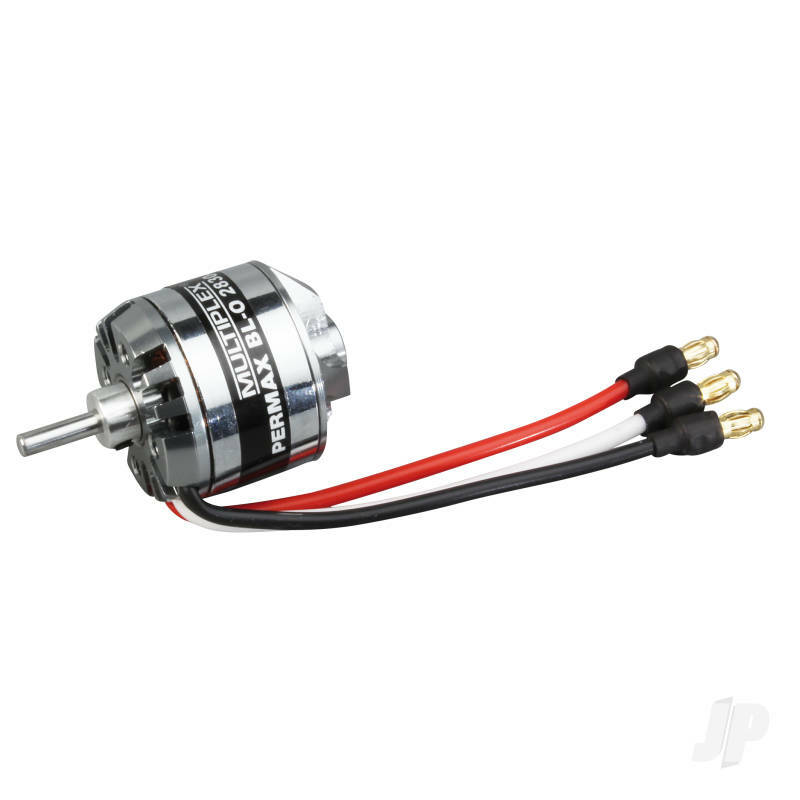 This 235 W motor is included in the MiniMag brushless and TwinStar II brushless power sets, amongst others. You can also find more similar products in the Multiplex brand store in Motors/PERMAX.